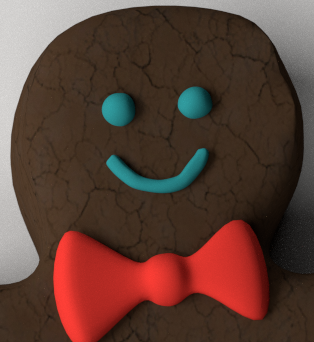 Preview image rendered using cycles. All scene are included in .blend files. All parts and materials are logically named.